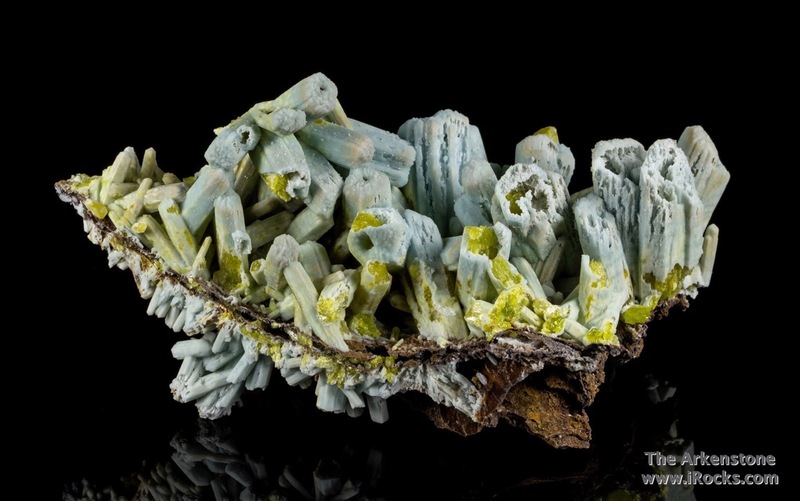 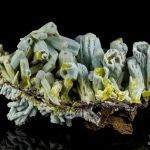 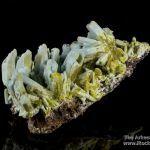 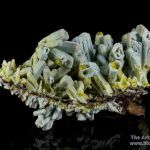 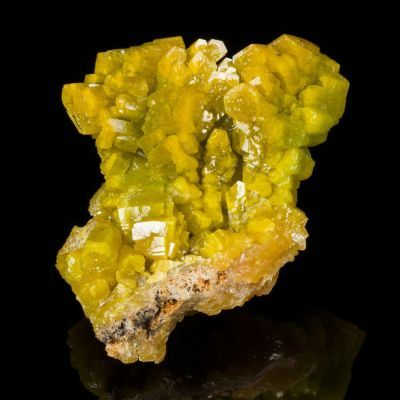 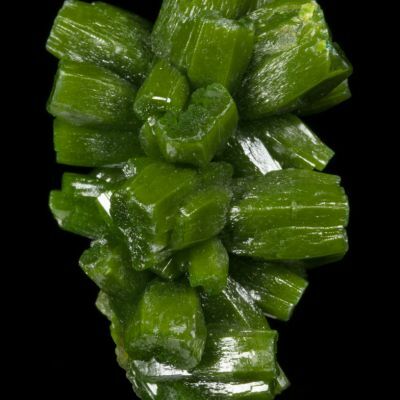 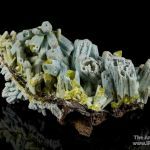 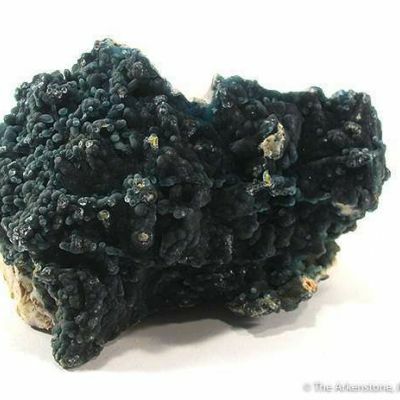 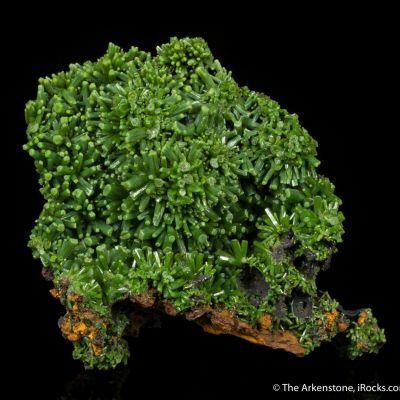 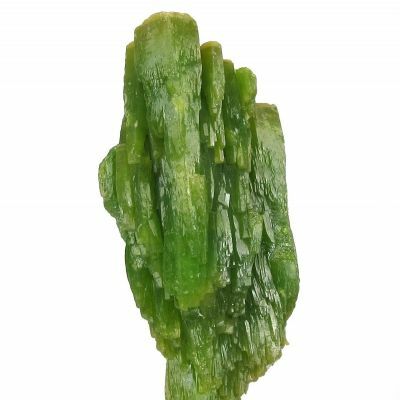 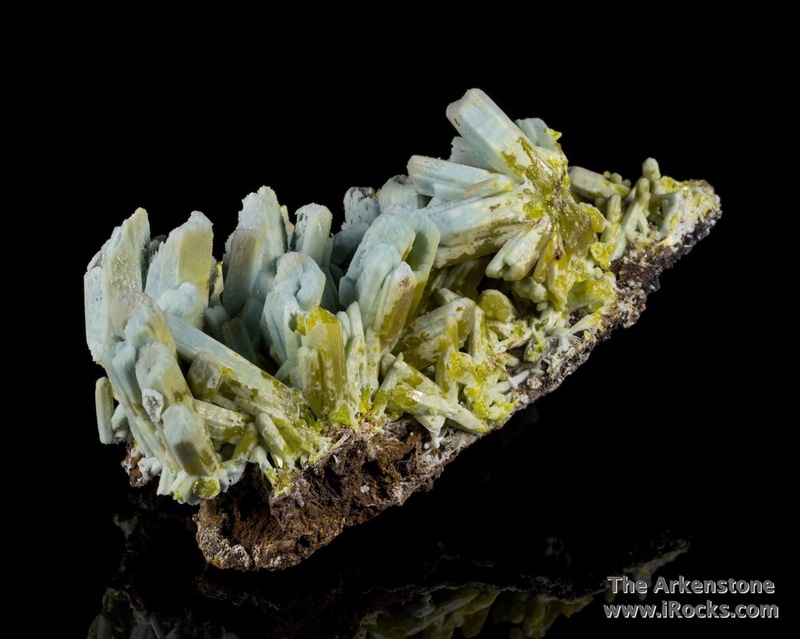 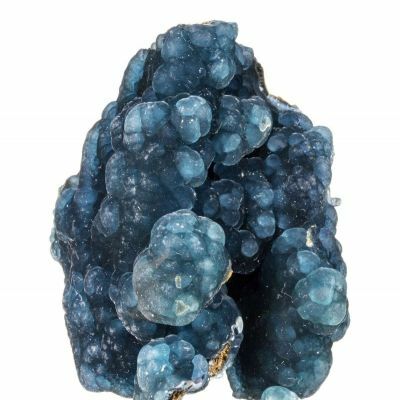 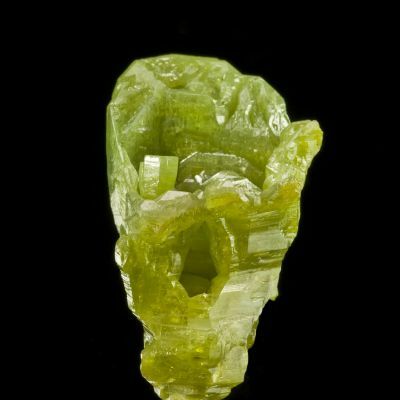 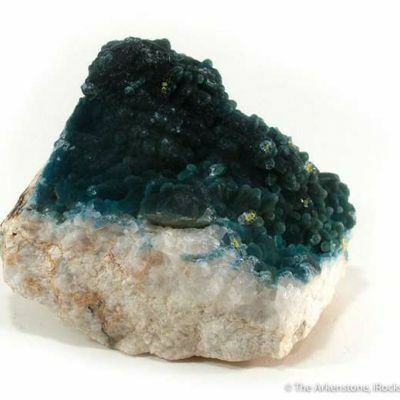 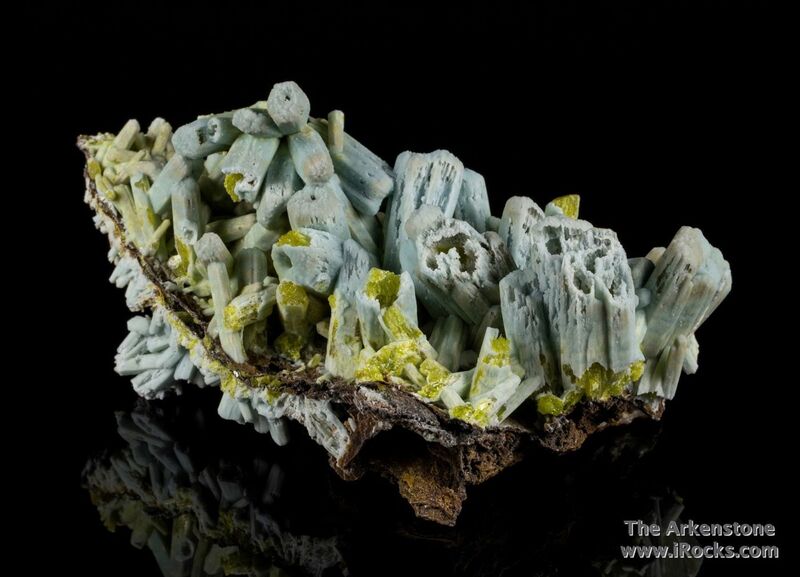 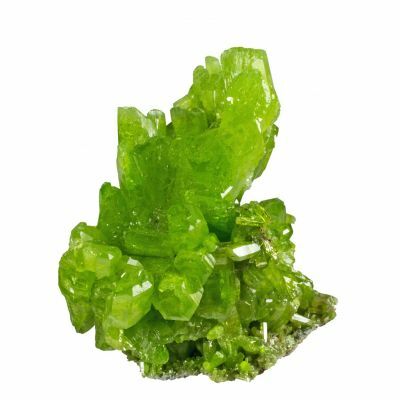 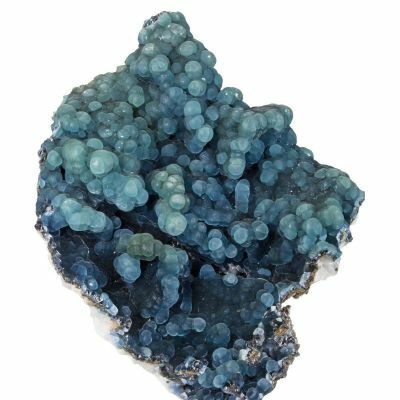 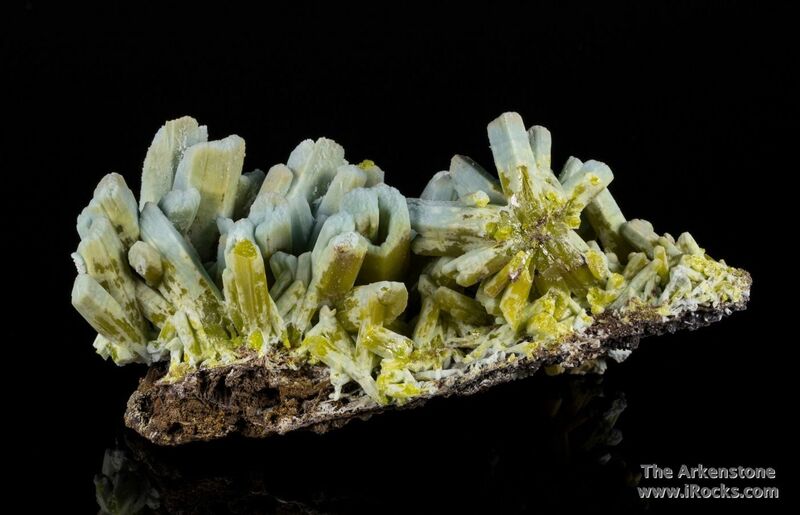 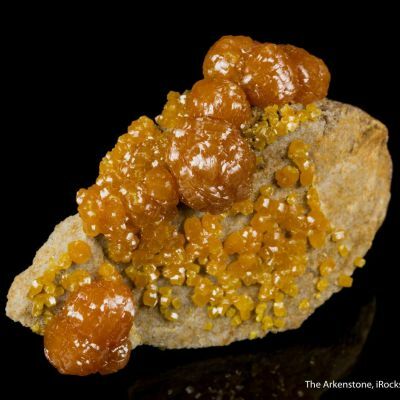 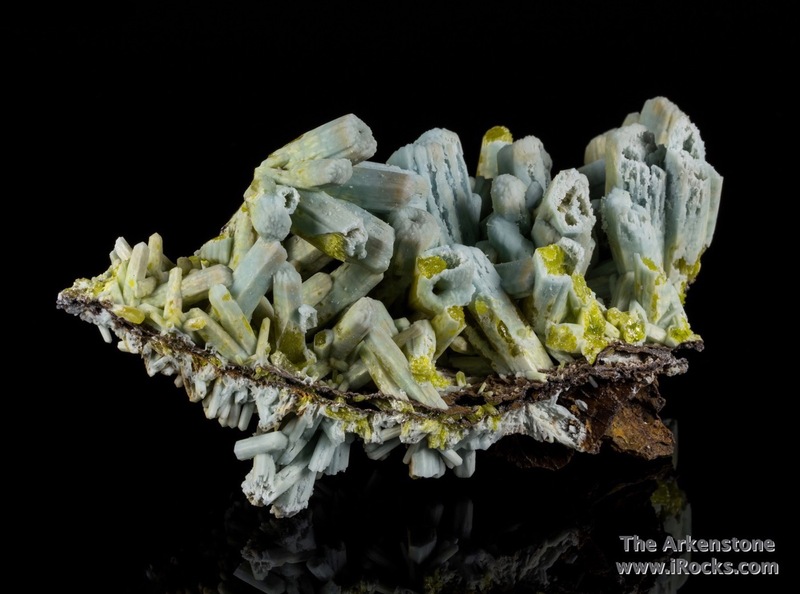 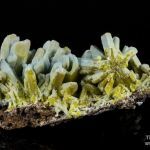 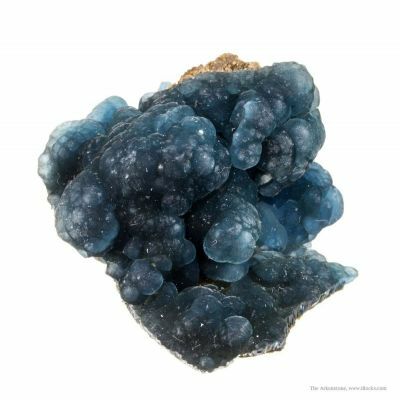 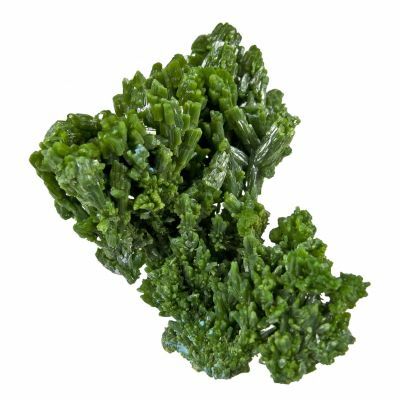 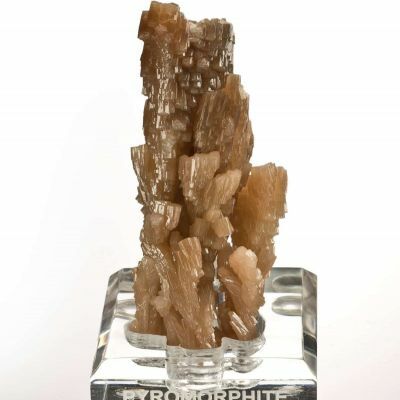 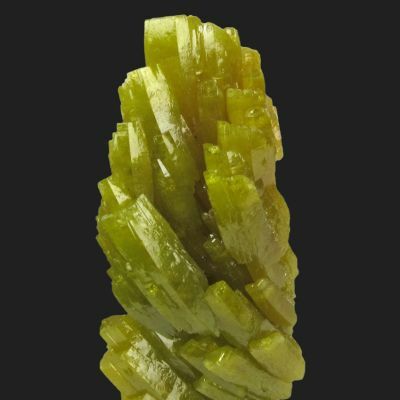 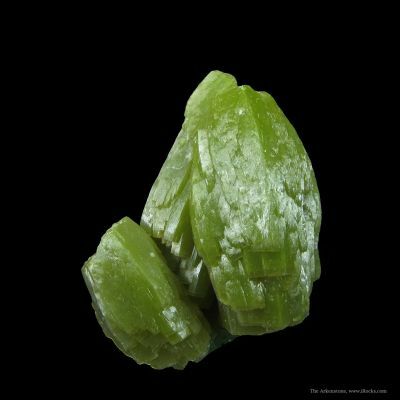 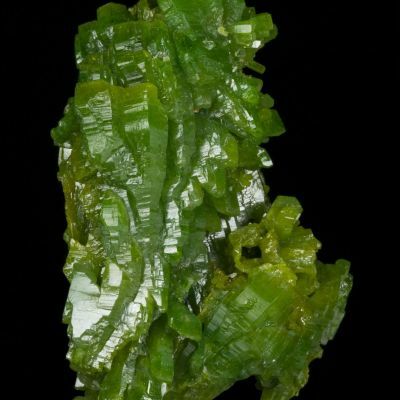 This specimen is unusual for several reasons, in that it has a good matrix and also shows very sharp crystal terminations after the replacement of pyromorphite by the plumbogummite (normally they are much more etched and hoppered). 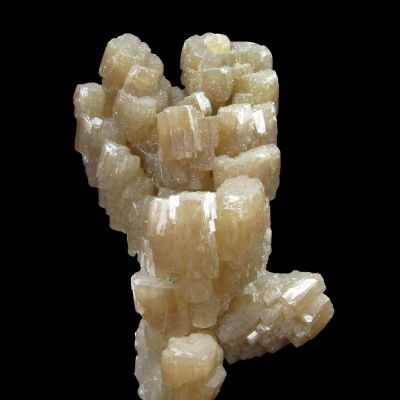 Although there is some minor damage as you can see, it is a large piece and very dramatic, with 90% of crystals in perfect condition. 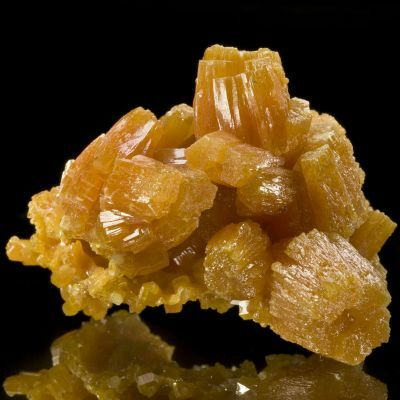 The size and variety of crystals here show the range from partial to complete replacement, though I think most of these are partial (which is why the terminations are so nicely preserved). 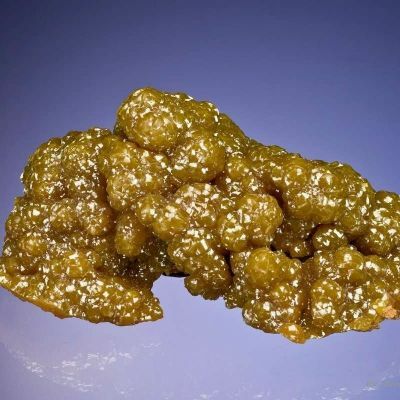 Few matrix pieces were recovered from this pocket (November, 2014).